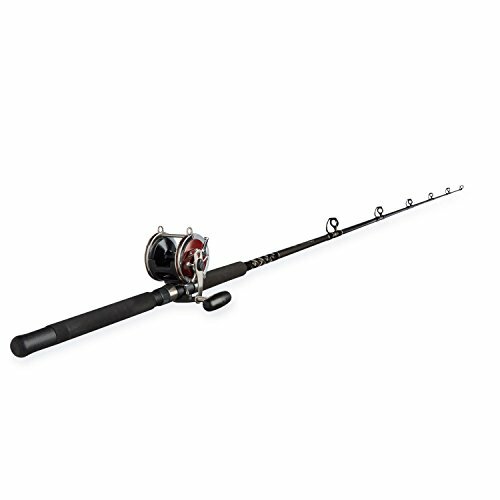 Arm yourself for fierce saltwater battles with the Penn Special Senator Fishing Rod and Reel Combo. This fishing rod and reel combo bundles a high-sensitivity rod with an iconic Special Senator reel, making it an ideal choice for serious saltwater anglers. 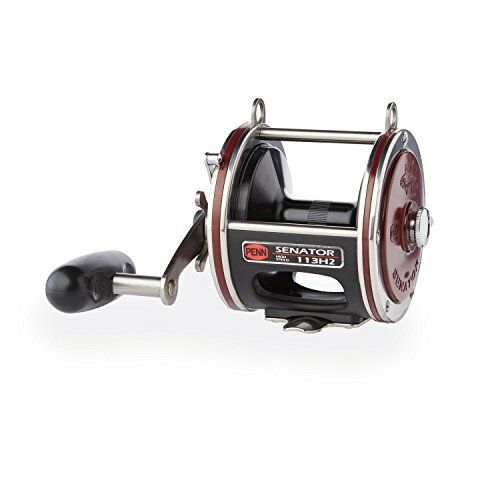 Built on a classic, time-tested design first introduced in 1936, the powerful reel combines the legendary toughness of the original Senator reel with a higher gear ratio for even more power and retrieval speed. 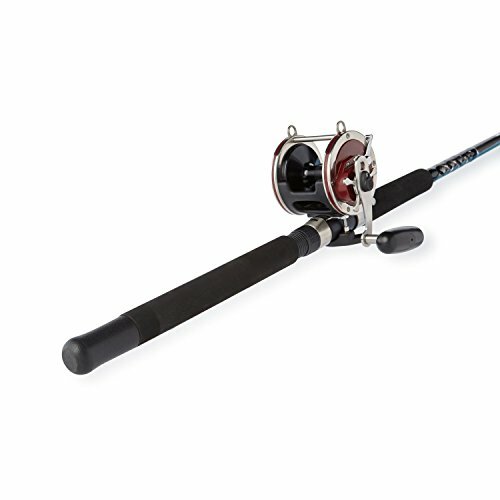 A true offshore workhorse, the reel boasts a rugged design that endures harsh conditions. 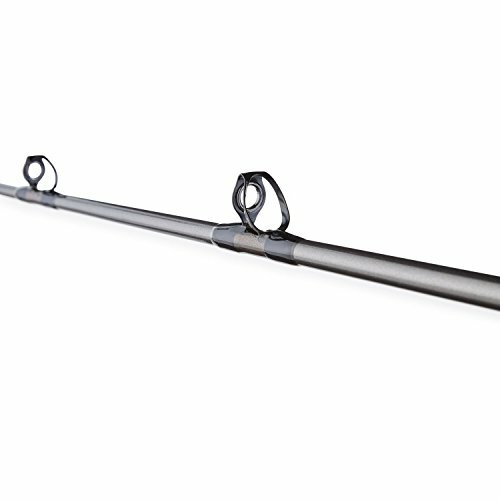 It features bakelight sideplates, stainless steel reinforcement rings, and a machined aluminum spool to improve rigidity and prevent frame flex, giving you added leverage when you're battling a hard-pulling fish. The multi-disc HT-100 carbon fiber drag system leverages both sides of each drag washer to provide maximum drag, and the heavy-duty clicker helps you detect fish nibbles more easily, so you know when to set the hook. 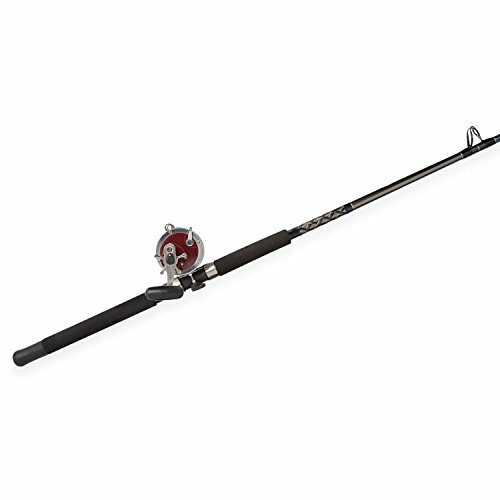 The smooth drag perfectly complements the included fishing rod, which features durable graphite composite blank construction and EVA grips. 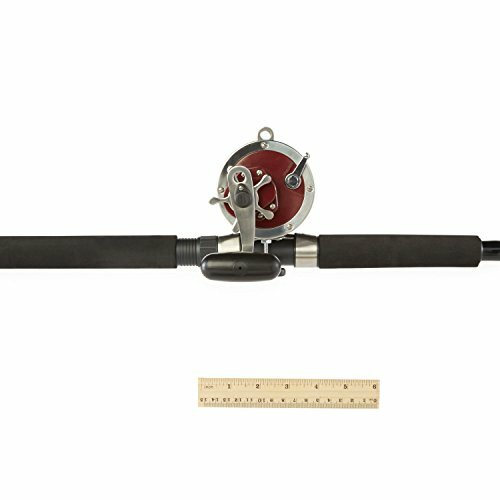 Additionally, the fishing reel delivers excellent cranking power thanks to a marine-grade bronze main gear and stainless steel pinion gear. 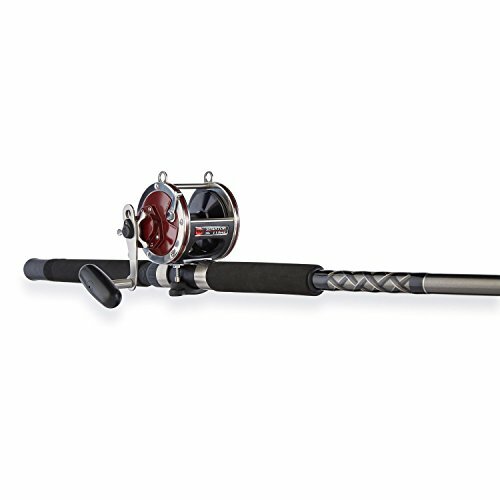 A convertible power handle and stainless steel reel stand round out this high-performance reel.